Who doesn't love a bit of Southern Charm? 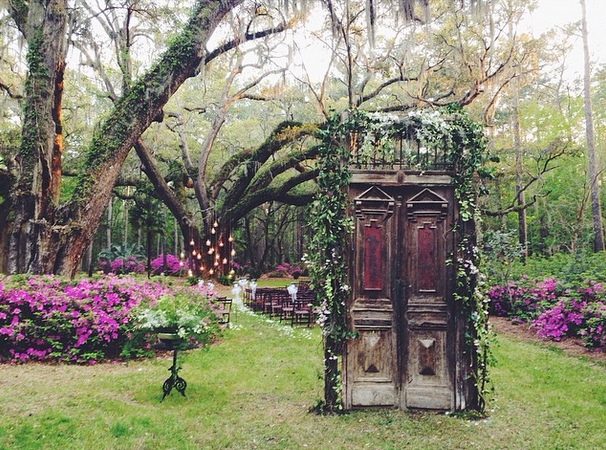 You don't have get married in the south for a bit of Southern Charm to appear on your wedding day. Southern Charm can be achieved through mixing classically elegant elements with rustic touches. In the south, food is the main event and anything can be fancy when served on silver serving platters! Even cola and BBQ sandwiches. 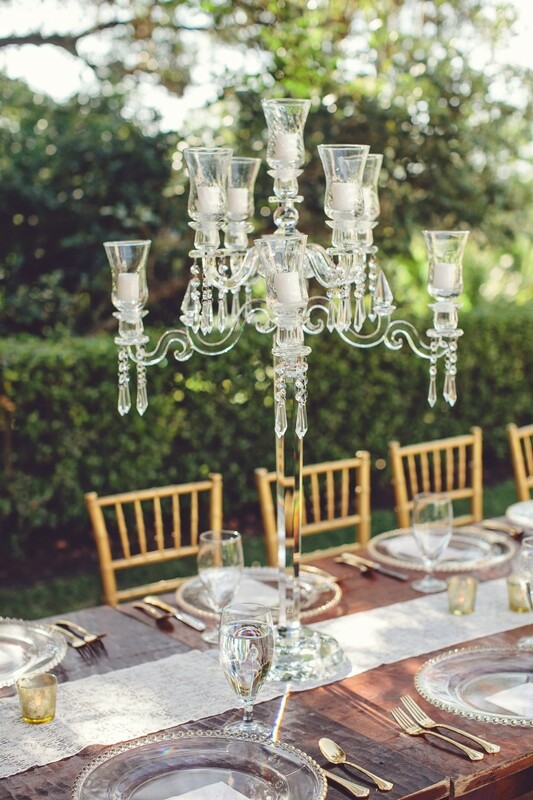 From exquisite candelabras and blooming florals to a simple ceremony location outdoors, Southern Charm can be incorporated into every aspect of your wedding day. 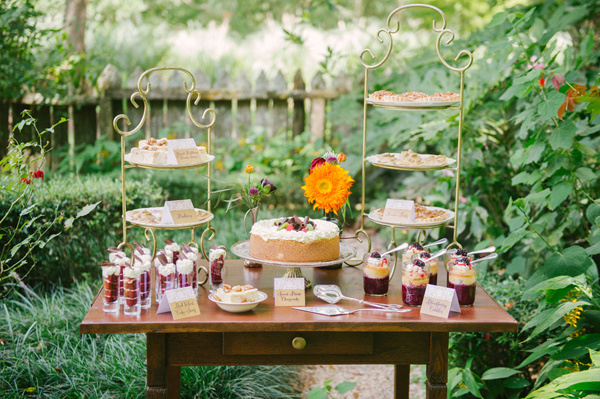 How will you add Southern Charm to your wedding day?